Today’s project, ESP32lights, is a smart device based on the esp32 chip. 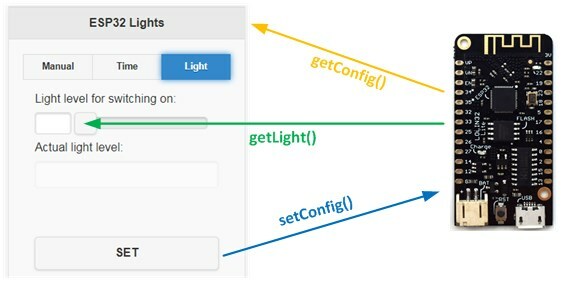 ESP32lights connects to your wifi network, can be configured and operated via a web browser and it’s optimized for mobile devices (responsive web interface based on jQuery Mobile). The firmware for the esp32 devboard is available in my Github repository. 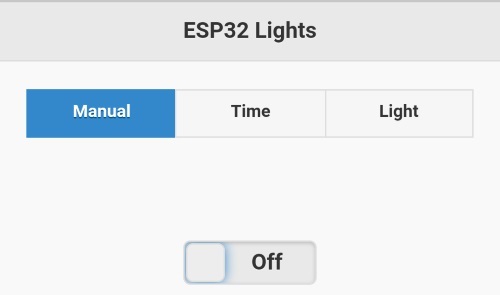 ESP32light publishes an HTTP interface you can use to set the schedules or the light intensity threshold or to manually turn the load on and off. 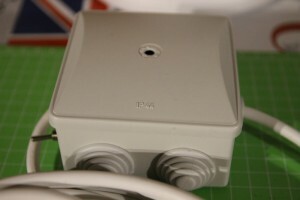 You can open the web interface connecting – through a PC or a smartphone -to the address http://<esp_ip> (the IP address of the board is displayed in the serial output as shown in the previous paragraph). I developed the firmware for ESP32lights leveraging what I explained in my previous tutorials about the esp32 chip. 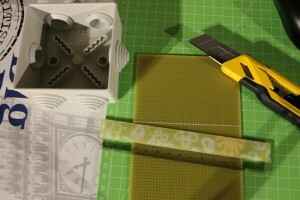 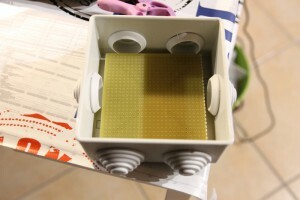 If you follow my blog, you probably understood that I really like the divide et impera method, that is divide a complex project into small, simpler tasks. 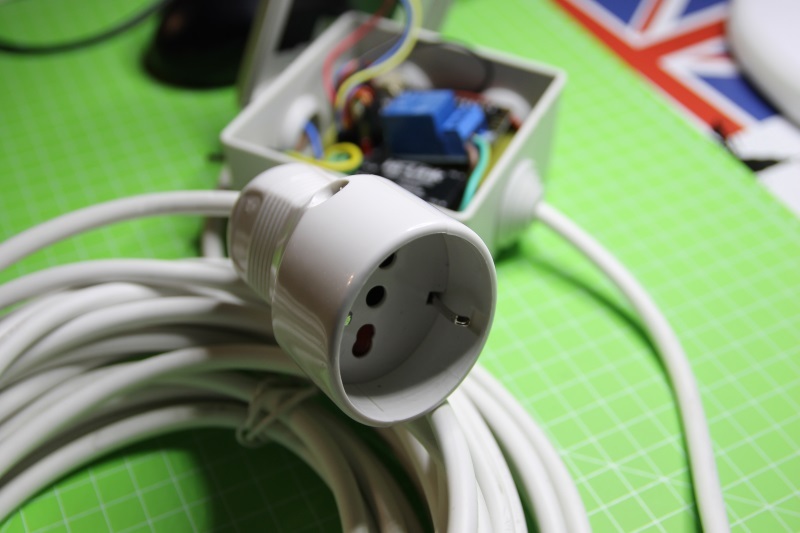 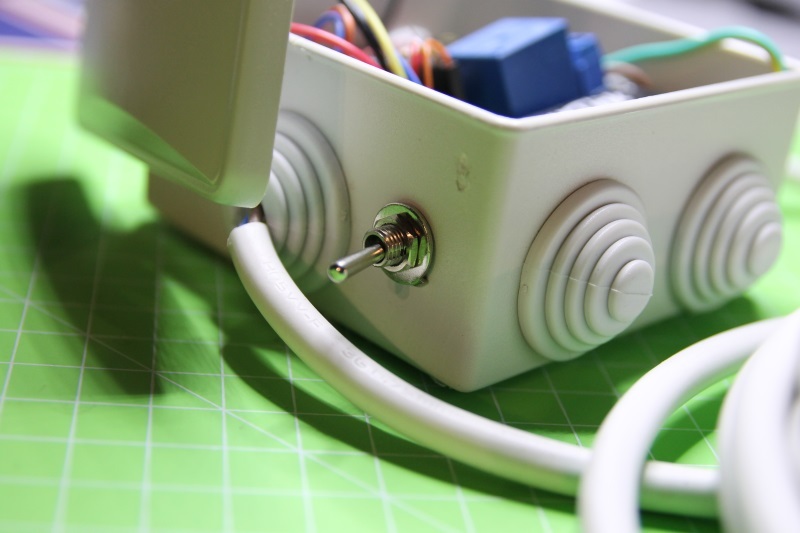 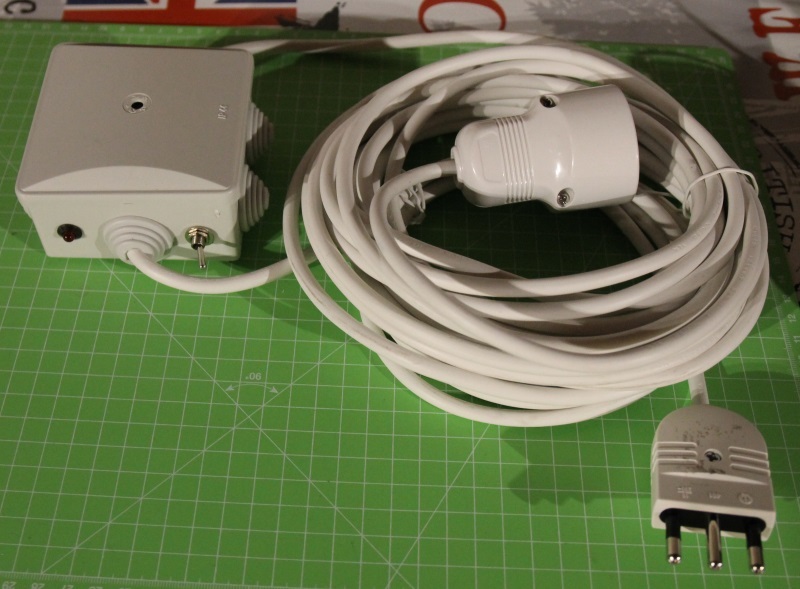 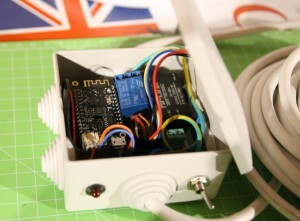 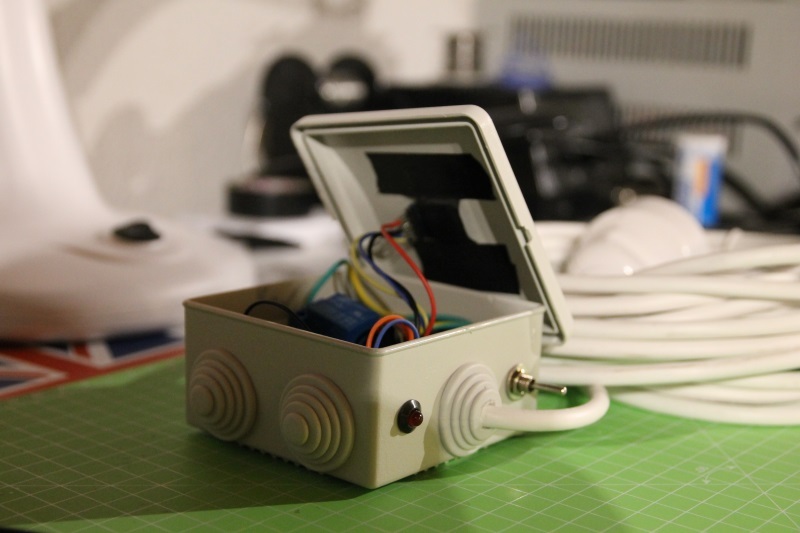 In other tutorials I’ve also already explained you how to connect to a wifi network and how to use digital pins. 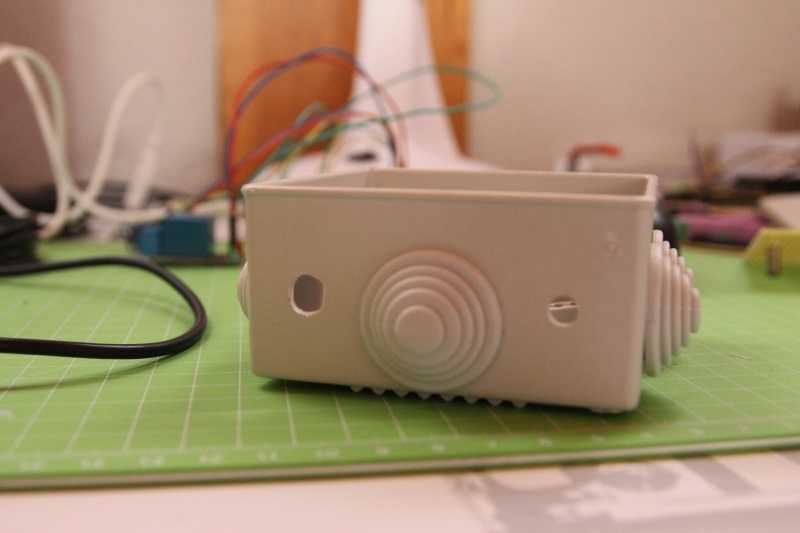 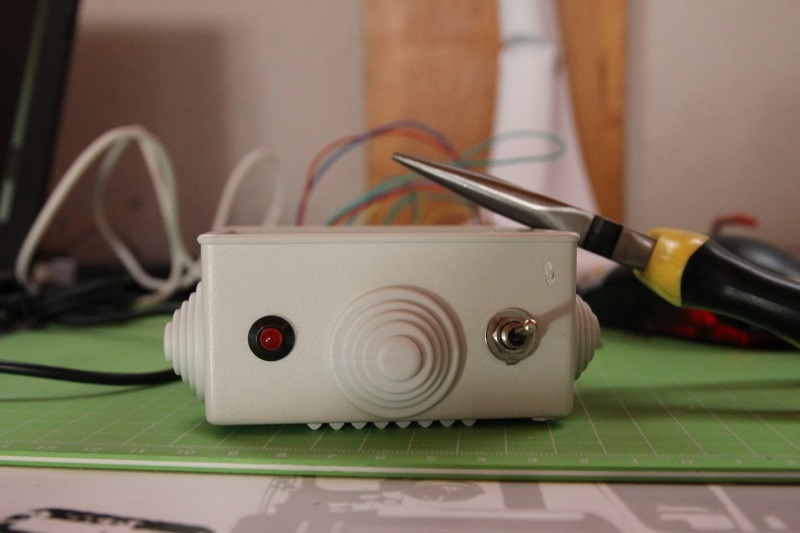 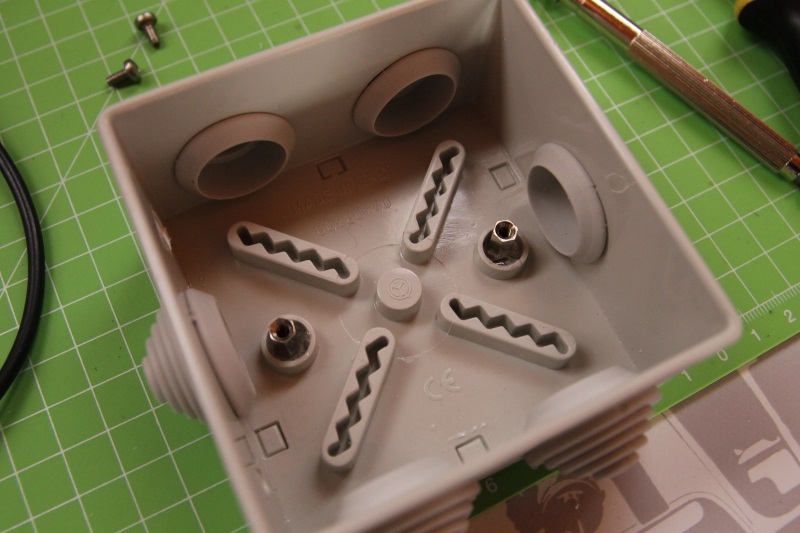 The setup phase is completed after having configured the BH1750 light intensity sensor. 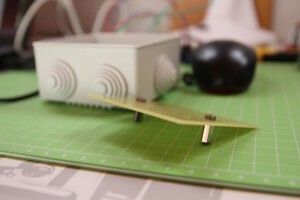 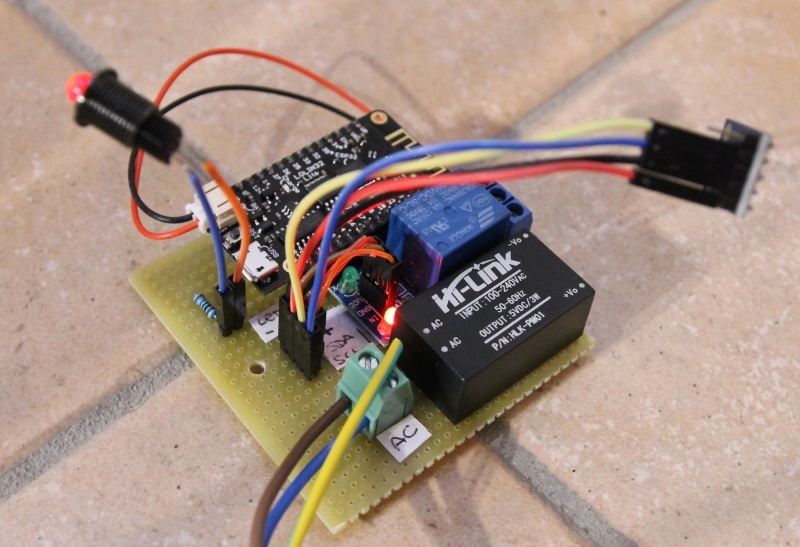 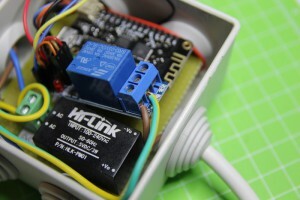 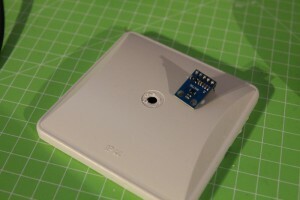 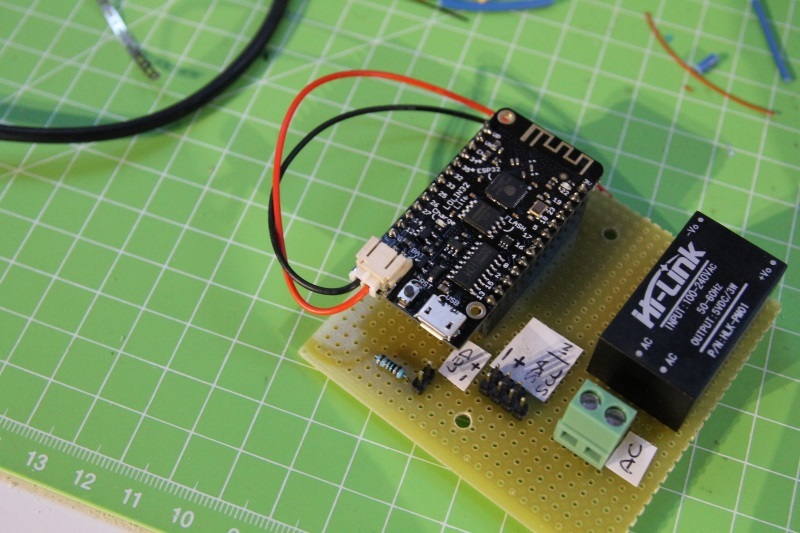 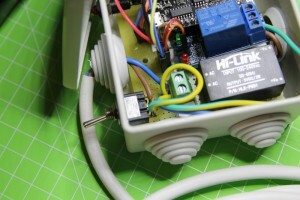 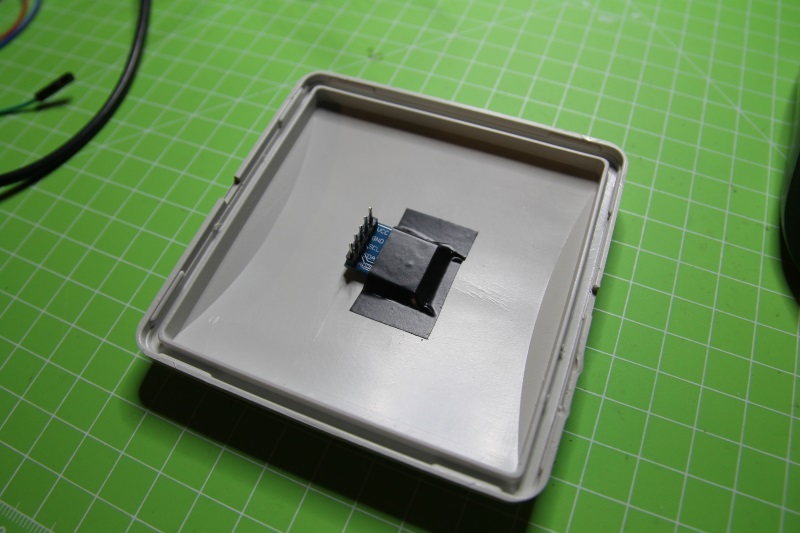 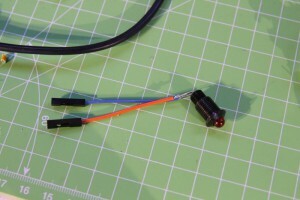 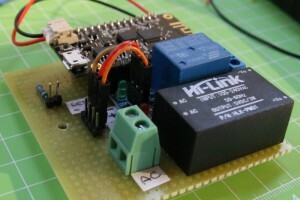 This sensor offers an i2c interface and therefore can be connected to one of the two i2c controllers of the esp32 chip as shown in this tutorial. 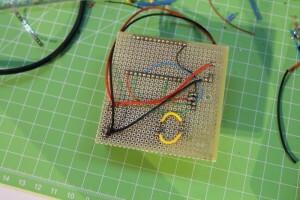 In my program I included a driver developed by pcbreflux. 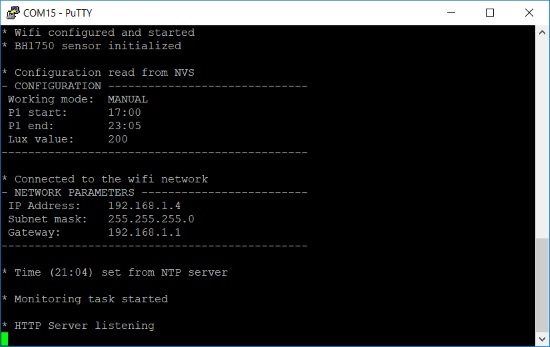 Here’s in details how the http server fetches a static resource, stored in the SPIFFS partition.